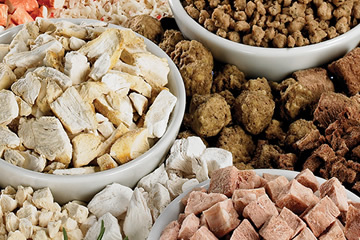 We use superior quality, 100% real freeze dried meats, poultry, vegetables, and fruits to provide the best tasting, gourmet meal options and ingredients to fulfill all of your freeze dried foods needs. Over the last 50+ years we have perfected the art and science behind freeze drying. Equally important, we have continually been committed to using the very best food sources. The result: superior freeze dried meats, poultry, fruits and vegetables. We promise you a combination of exceptional freeze dried food and excellent service from our Freeze Dry Foods experts. From start to finish, we will work with you to create a product that fits your needs. 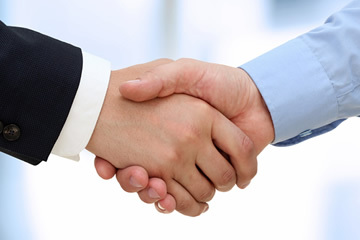 We look forward to meeting with you to answer any questions you might have. So, go ahead and give us a call. We’ll make sure you get exactly what you need. We have been serving our clients with their freeze dried food ingredients, packaging, and other specialty products for over 50 years. Are you looking for a freeze dried food and ingredient partner for your business? Let us help you, we will give you the best solution. 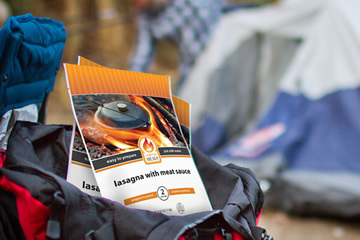 Freeze dried foods and ingredients are not only ideal for everyday use, but provide an excellent choice for long-term food storage and outdoor activities such as camping, fishing, hunting, hiking, and much more.